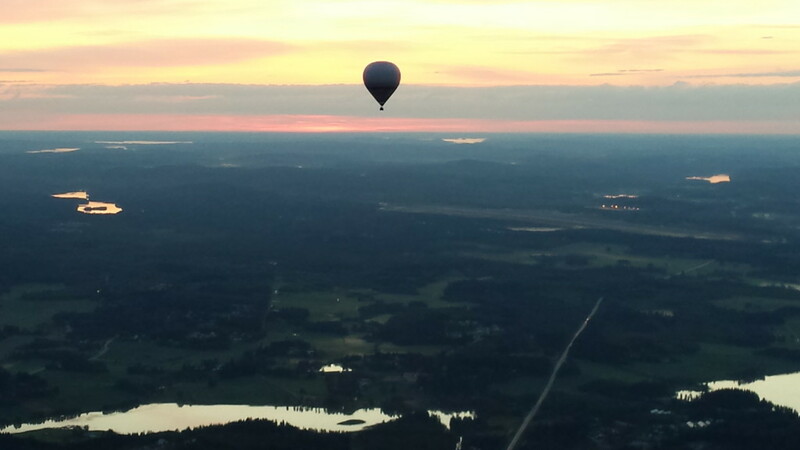 Long endurance flight in Finland. 2 balloons: Aconcagua and Meyer. It is 1 am and we can still enjoy daylight.